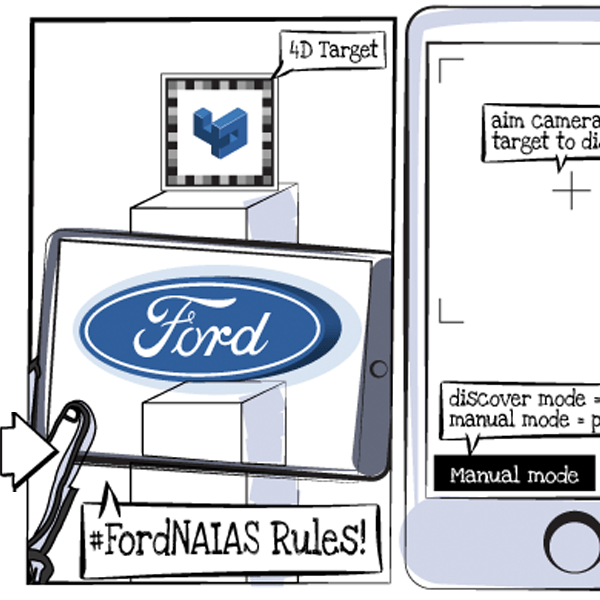 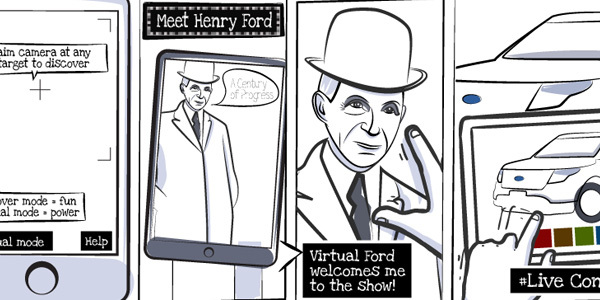 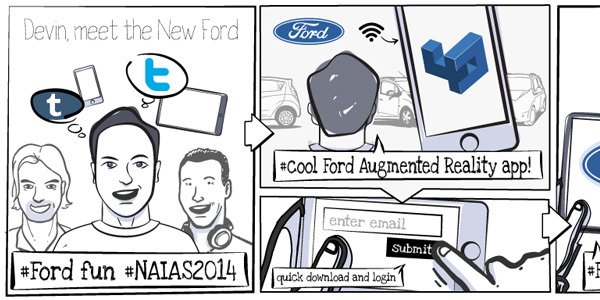 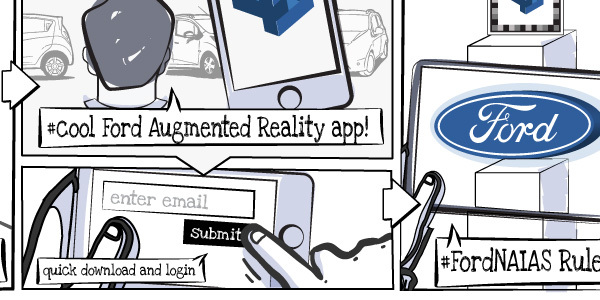 I wrote this User Experience Narrative as a pitch for a new direction to a mobile campaign I worked on for Ford. 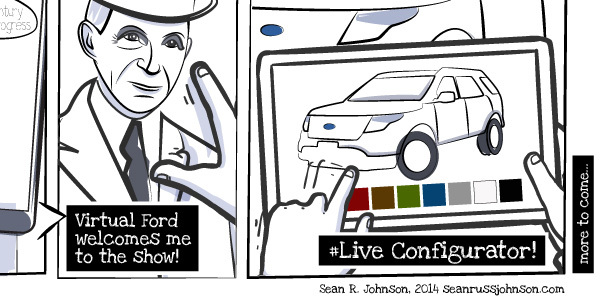 I later created this companion illustrated user experience comic/storyboard. 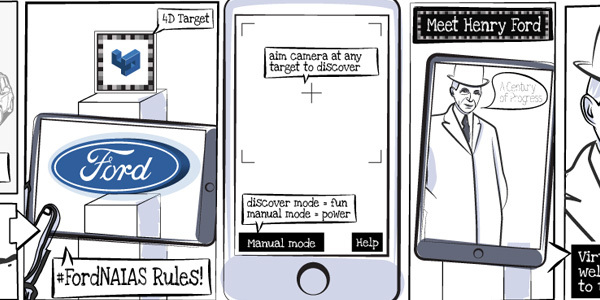 I wanted to create something that was more fun and compelling than a traditional user flow diagram, but also something more informative than a traditional storyboard.